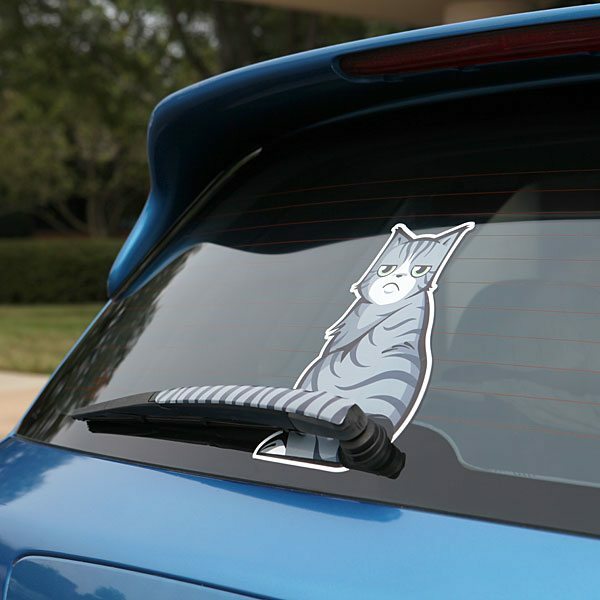 The Moving Tail Kitty Car Decal set from ThinkGeek is a tail of two kitties. Well, actually it’s a tale of two kitties (aptly named Happy and Grumpy) and four tails that come in the set. The thing is that when a cat starts swishing its tail, it’s about to inflict some serious pain on you. Dogs wag their tail when they’re happy, but with cats it’s a warning sign. 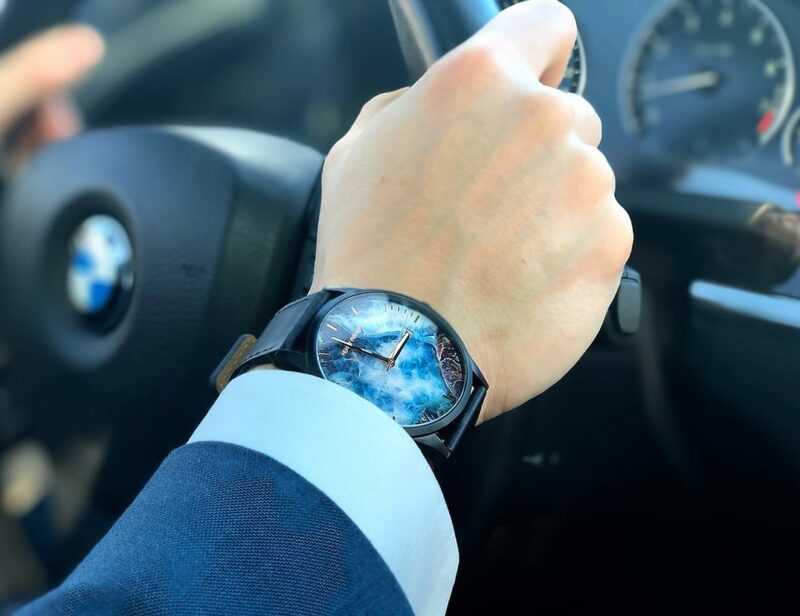 That’s why these decals are supposed to be used on the rear windshield with a wiper, as a warning to smart-aleck drivers who come in too close behind. You stick the cat to the rear window, with the wiper poking out of its rear as the tail. When the wiper moves, it looks like a tail going swish-swish.